Without action, the red squirrel will become extinct in England within 10 years! 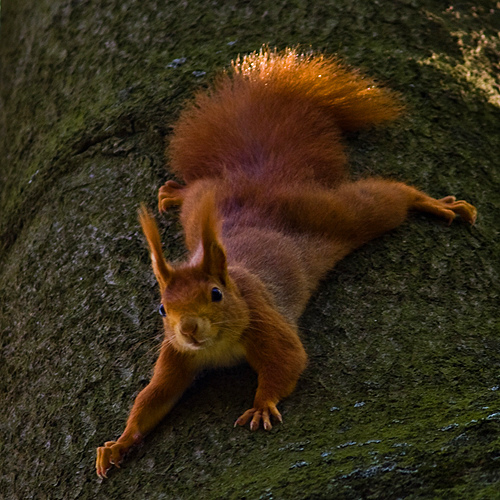 Secure the environment in which red squirrels can thrive by protecting the biodiversity of Britain’s native woodlands. We focus on the areas where reds are seriously endangered, which include northern England and South Scotland in particular. 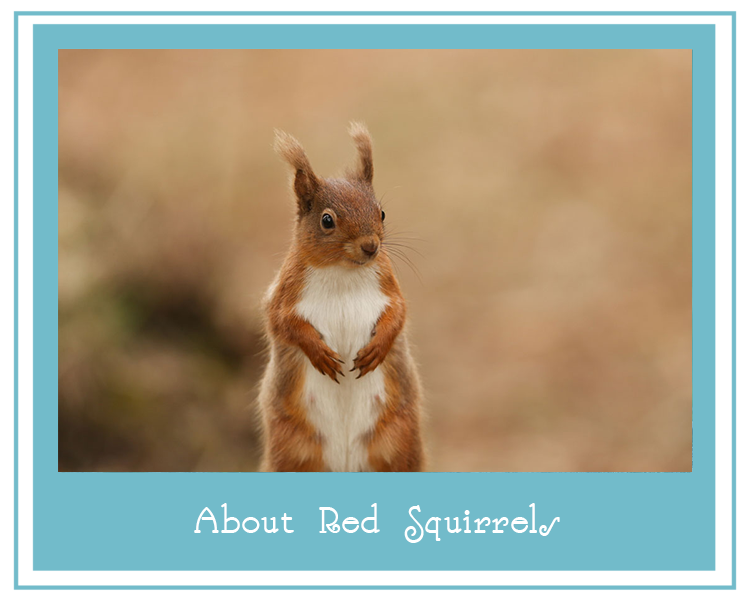 We are also supportive of activities to protect the red squirrel elsewhere in the UK: there are large populations in the Scottish Highlands, for example, and important colonies of reds also exist in areas such as Anglesey in Wales and the Isle of Wight. Longer term we are looking to establish red squirrel populations elsewhere around the country. The UK Squirrel Accord was created on the initiative of The Prince of Wales to bring a concerted and coordinated approach to securing the future of our native red squirrels and broad-leaf woodlands and to controlling the introduced grey squirrel. It comprises 35 leading nature conservation, woodland, timber industry, and governmental organisations in the UK. 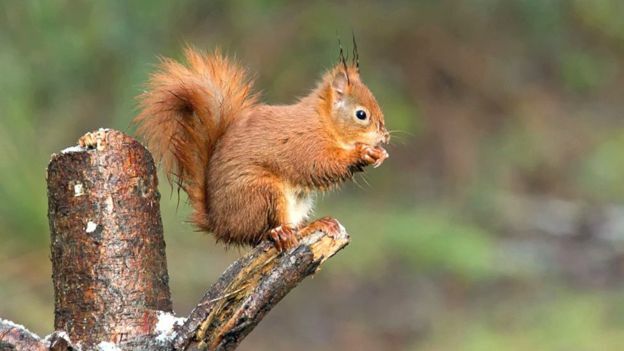 Our volunteer led community projects have eradicated grey squirrels from Anglesey and successfully restored red squirrels to the island and adjacent mainland county of Gwynedd. The Trust is now working in partnership with Natural Resources Wales to restore red squirrels to the upland forest of Clocaenog in Denbighshire. Empowering local people with the skills and knowledge to manage their local squirrel populations has also enabled them to contribute to scientific research into squirrelpox and adenovirus infections and to map squirrel distribution across north Wales. You can support our work by becoming a friend of the charity. We have three levels of Friendship available. We take data protection seriously - your personal data shall be held securely and only used to confirm membership to RSST. You can help us by putting us in touch with the person at your company who deals with charitable partnerships. 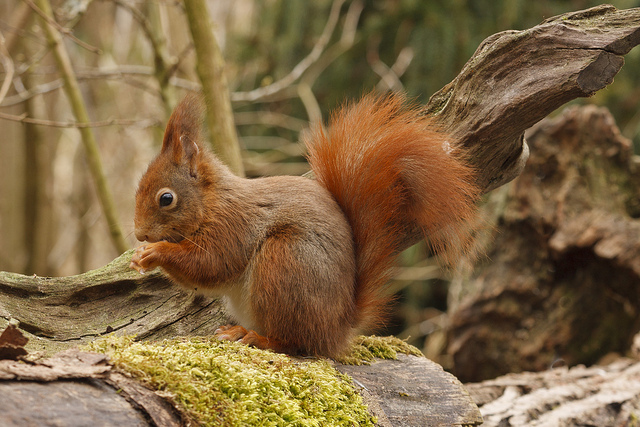 There are numerous voluntary red squirrel groups throughout the UK. Contact us using the form below and we will get back to you with the best ways to help! 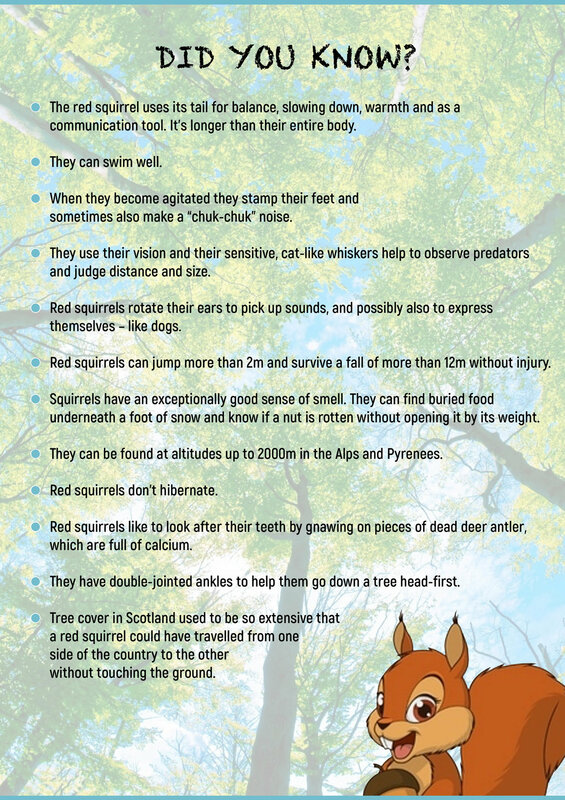 You can help the red squirrels by donating through JustGiving or Paypal with the links below. Download and Print-Off our Fall Word Search Here!